For men & for women that love their men; father, husband or son. Kindly pass this information to them. 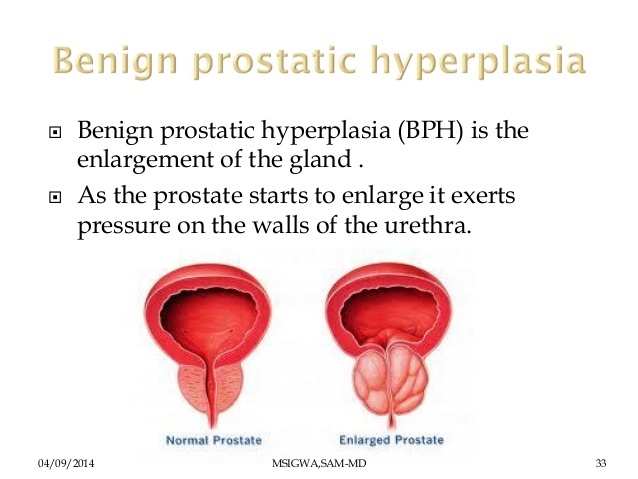 The size of the bladder is 40 - 60 cl. A bottle of coke is 50cl. As the bladder stores more urine it can enlarge up to 300cl. An overfilled bladder may leak and this leads to wetting / urinary incontinence. Also the volume may put pressure on the kidney and may lead to kidney damage. Note: This article was copied from another source.